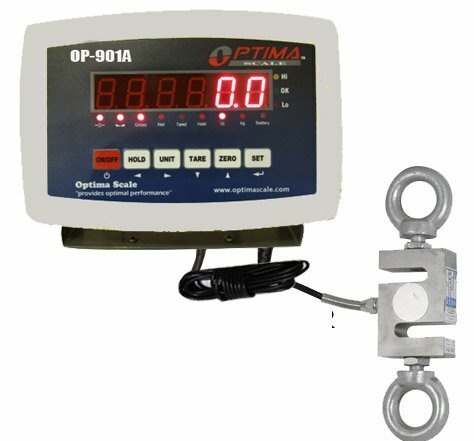 Here we will compare Roughneck vs American Weigh Scale vs Klau vs Optima vs iDili and others to help you make the right decision. 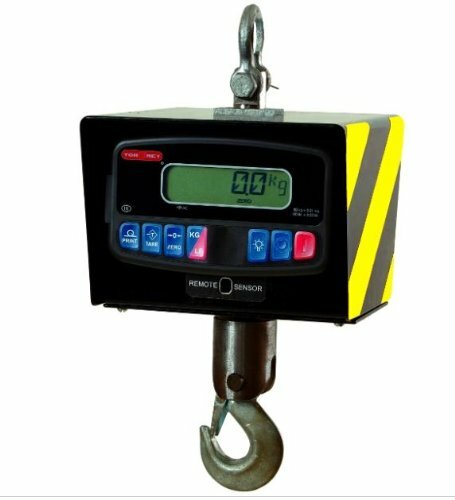 From industrial hanging crane scales with a capacity of 2,000 pounds to smaller units with a capacity of only 500 pounds. 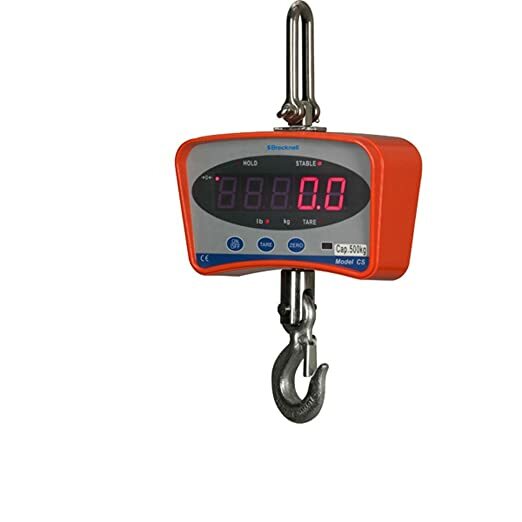 They are portable weighing scales and are commonly used in applications that require lifting and other overhead weighing processes. 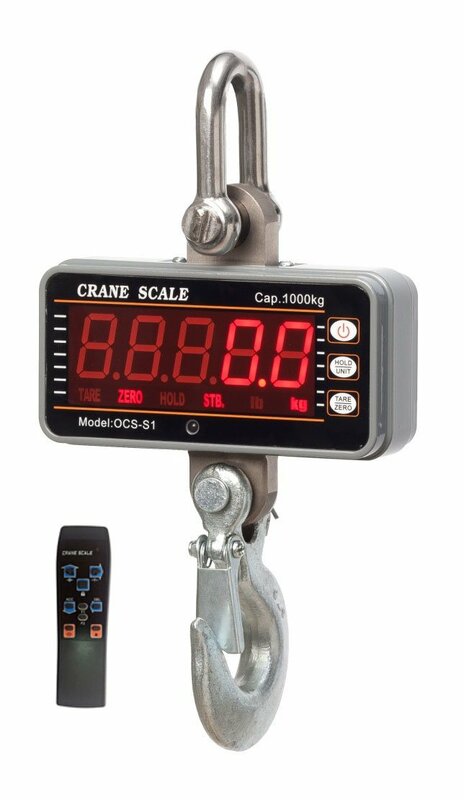 The scales come with different weight capacities and reading features. They use force of gravity to weigh objects. 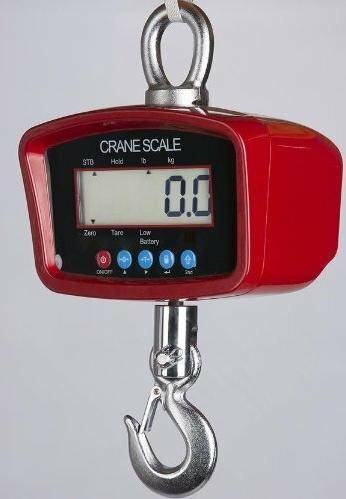 To start off… what/where/how do you plan to use a hanging scale? In addition to industrial use, they also have many outdoor applications because of their portability, accuracy and durability. 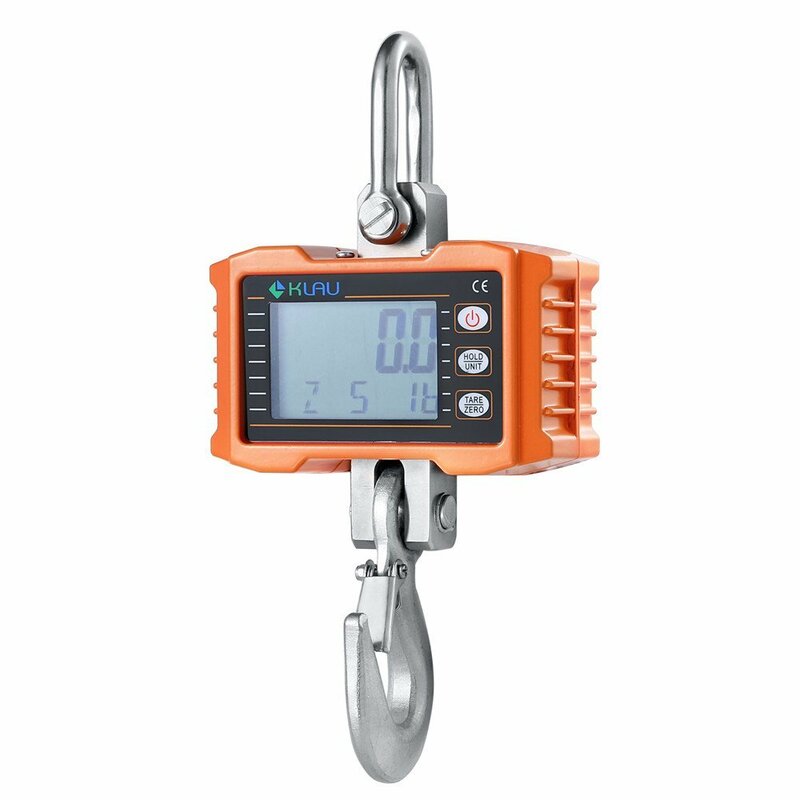 Hanging scales provide precise measurements without having to use a comparison weight. 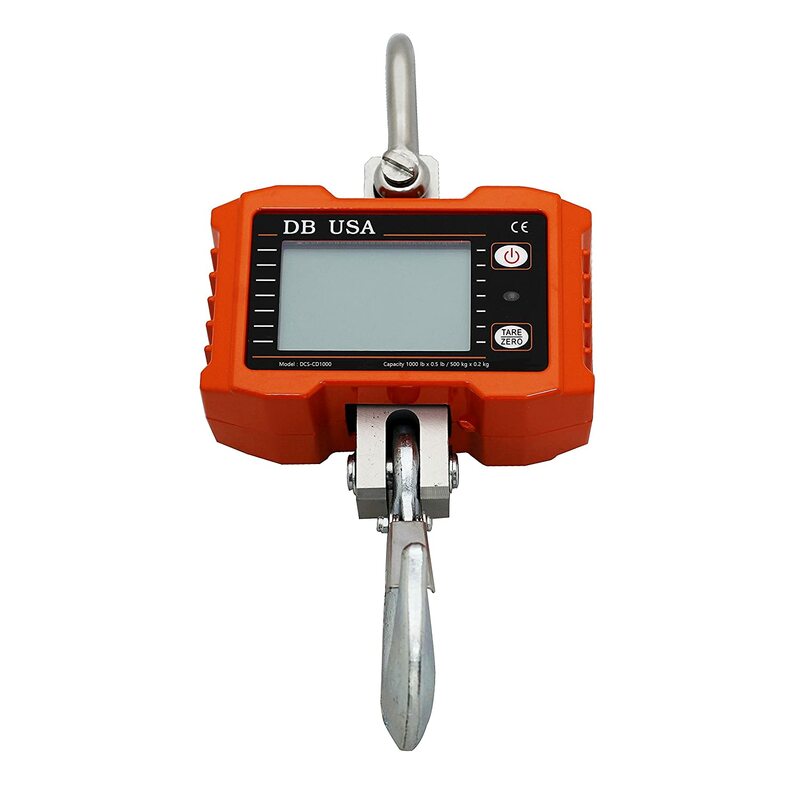 Below are some things you might want to consider before you buy a heavy duty digital scale. Price is always a consideration as you want to ensure it fits in your budget. But you also want to make a good investment for the work that needs to get done. You need it to be durable and accurate. Be sure that you get the style that best suits your requirements. What level of accuracy do you require? 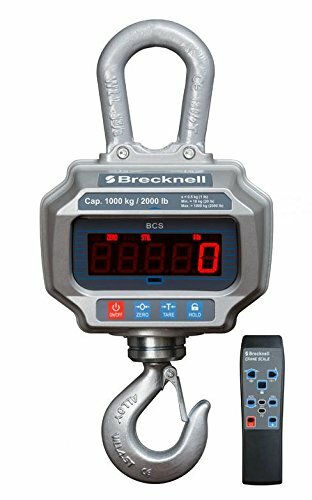 Do you require a scale that can measure in both kg as well as pounds? Most run on a set of three AA batteries. 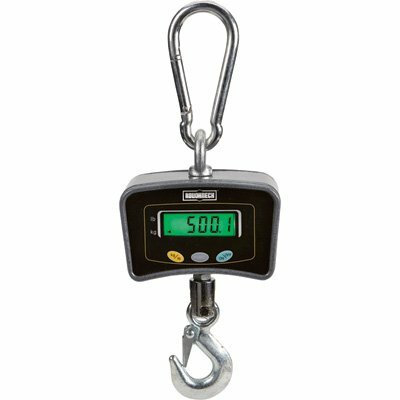 If you overload a hanging scale, it wll damage the scale and void any manufacturer warranty on the product. 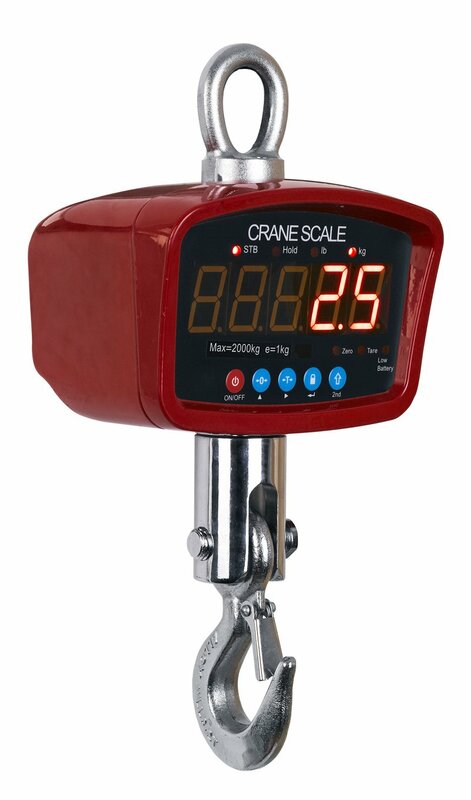 Do not leave product hanging on the scale for too long as it will damage the accuracy of the scale.